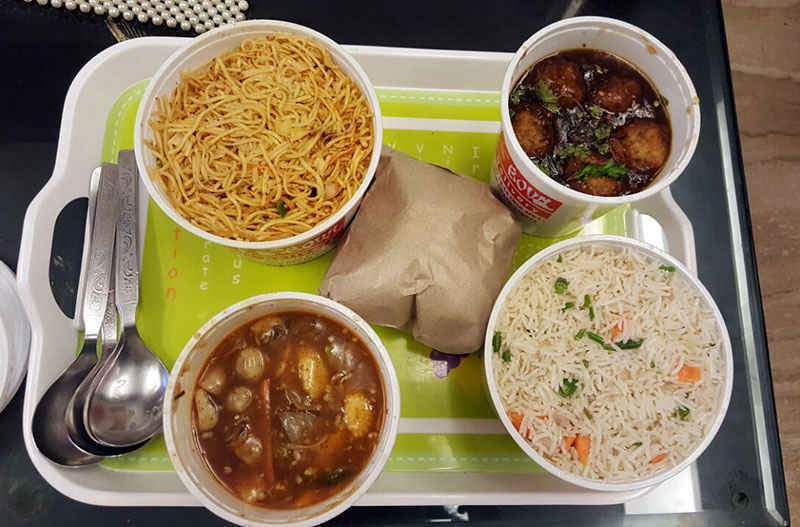 China Bowl Came to Dwarka With a Cute New Outlet Called Noodle Bowl & We Took it For a Spin! If you live in Dwarka and are in the mood to gobble down authentic Chinese but are too lazy to dress up and step out, then worry not! Your favourite Chinese hangout, is within your reach - just a phone call away! Call them and get your yummy-licious food delivered at your doorstep. We decided to give them a spin and here’s an account of dishes that left a lasting impression on us! 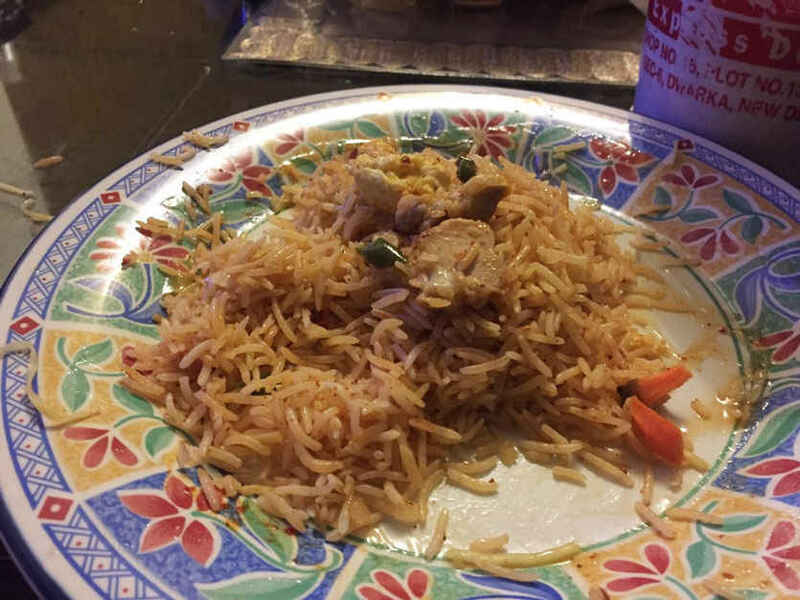 Next on our plate was their Chicken Chilly Garlic Fried Rice. Now this is what we call authentic Chinese food with the perfect blend of spices and vegetables. One look at their plateful of fried rice and you’ll love it. They were properly fried without being greasy, were vinegar-y, delightful and had a good amount of chicken. Simply delicious, we say! A perfect dish to complement your Fried Rice and Hakka Noodles, their Szechwan sauce was nothing like we&apos;ve tasted before. Heaped with a huge quantity of vegetables and chicken, it was a little on the heavier side. It’s a little spicy, but then who’s complaining? Totally worth our money! When you order hakka noodles at any Chinese outlet, they all serve a little Indianised version of it. But that’s not the case with Noodle Bowl! These guys make and serve authentic noodles, just the way we like &apos;em. The noodles were not at all greasy and had the perfect combination of vegetables and chicken. It was full of flavours and definitely satisfying. This unusual-sounding dish is nothing else but a great variant of juicy pan-fried momos. They taste amazingly yummy and juicy, were served fresh with mayonnaise and the usual chilly sauce. 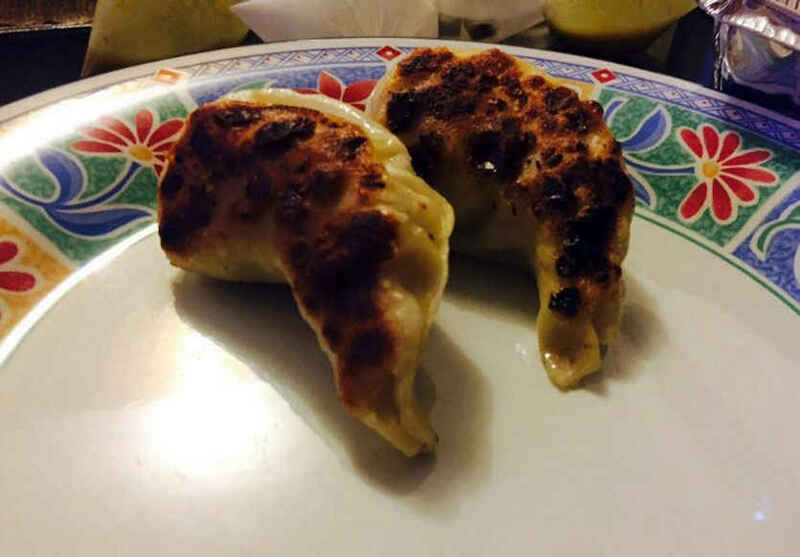 They’re bigger than the usual momos, and that’s what makes them unique. They had a good quantity of chicken and other veggies as the filling. Nice and satisfying! This is one of the most-loved dishes when you go in for Chinese food! But it’s rare to find a dish that&apos;s so perfectly crafted and Noodle Bowl is one of those places which serves scrumptious honey chilli potatoes! They had a liberal flavor of both chili and sweet honey and we relished every last morsel! 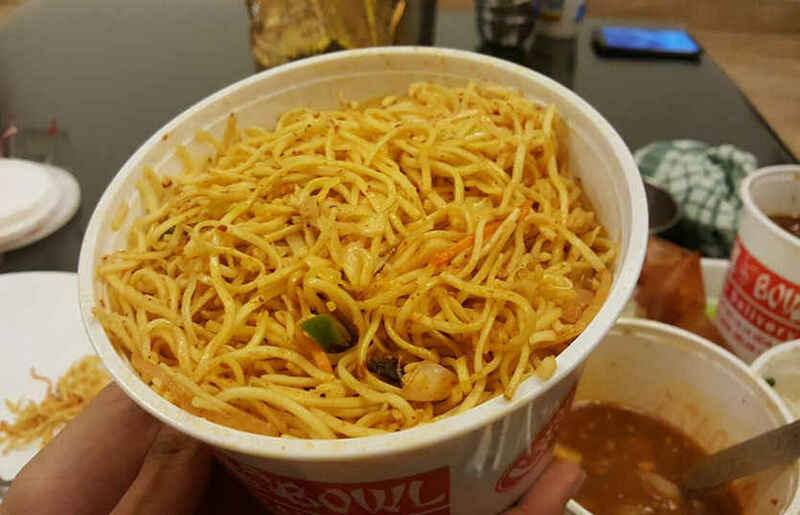 So the next time you get one of those untameable cravings for Chinese food, ring up Noodle Bowl for some good quality, low-priced goodness. Their delivery is quite prompt and the food is well packed in sturdy containers. You&apos;ll find a generous number of condiments inside which will make your food super amazing. Go order!